Groove Monkee is having a special sale for Memorial Day with discounts up to 40%. Groove Monkee offers up to 40% off its entire series of bass/drum MIDI packs, and updates its Mega Pack bundle to include recent releases. Groove Monkee introduces a new jazz-oriented groove pack for BeatBuddy and also offers a special Spring sale on its entire catalog with 20 to 35% off. Groove Monkee celebrates Saint Patrick Day with up to 35% off its entire collection of MIDI grooves. Groove Monkee offers a special March Madness sale until this Sunday, with up to 38% off on their entire catalog. Groove Monkee organizes its Winter Sale with up to 35% off their bass and drum MIDI packs and bundles. 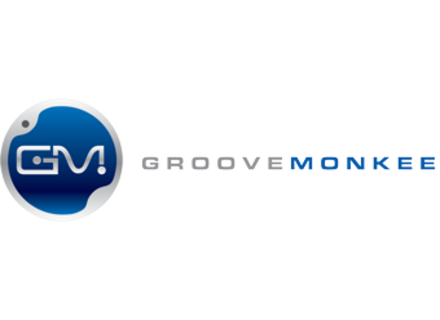 Groove Monkee has updated some of its packs (mainly regarding the addition of BeatBuddy PBF files) and offers up to 40% off until Tuesday. Groove Monkee is currently having a New Year sale with 20 to 35% off their whole collection of MIDI packs and bundles.